A. “Brown & Brown” means Brown & Brown, Inc. and any and all subsidiaries. B. “Brown & Brown Website” or “Website” means all websites, and all subsequent pages made available by or through such websites, owned or operated by Brown & Brown or its subsidiaries. Please note, however, that the Brown & Brown Website may contain links to third-party URLs. Once such a third-party link has been accessed, a user is no longer accessing the Brown & Brown Website. Trademark. 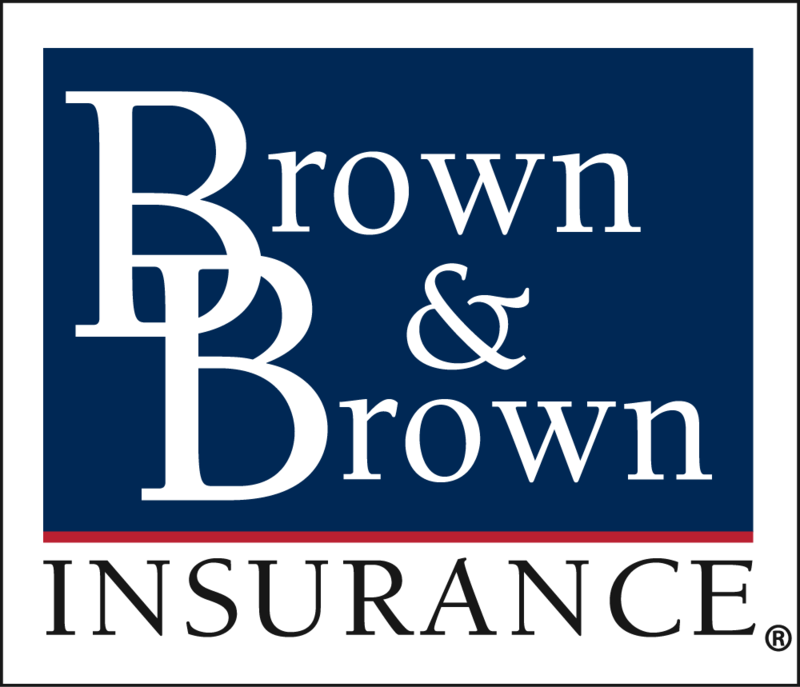 “Brown & Brown”, Brown & Brown Insurance®, An American Meritocracy®, CheetahSM, Professional Protector Plan®, Lawyers Protector Plan®, Optometric Protector Plan®, Bite Hard And Leave A MarkSM, Execution is OmnipotentSM, are registered service marks of Brown & Brown, Inc. with all rights reserved. The Website may include these and other registered or unregistered trademarks or service marks of Brown & Brown, its suppliers, or Brown & Brown’s, or its suppliers’, licensors. The respective owners and licensees of any marks included in the Website retain and reserve all of their rights related to such marks. Remove, modify, hide or otherwise make unreadable or non-viewable any notice, legend, advice, watermark or other designation contained on the Website, component thereof or output therefrom. (a) Co-brand the Website, (b) frame the Website, or (c) hyperlink to the Website, or authorize or engage any other party to do any of the foregoing, without the express prior written permission of an authorized representative of Brown & Brown. For purposes of this Agreement, “co-brand” or “co-branding” means to display a name, logo, trademark, or other means of attribution or identification of any party in such a manner as is reasonably likely to give a user the impression that such other party has the right to display, publish, or distribute this site or content accessible within this site. You agree to cooperate with Brown & Brown in causing any unauthorized co-branding, framing or hyper-linking immediately to cease. H. Content in the Website that is used or referenced in any print or electronic media must be done in accordance with generally accepted standards and must provide for proper attribution to Brown & Brown. I. Links to and from other websites: The Brown & Brown Website may contain links to other websites, and other websites may contain links to the Brown & Brown Website, such websites not being owned by, or under the direct control of, Brown and Brown (“Linked Websites”). 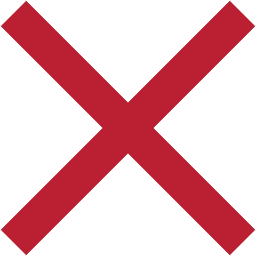 The linked websites are not under the control of Brown & Brown, and Brown & Brown does not endorse and is not responsible for, the functionality of the links to or from, content or applications provided by or through, or privacy policies or other agreements included in, a Linked Website. Brown & Brown is not responsible for licensing to You any content or application provided by or through a Linked Website, and Your use of content or application(s) provided by or through Linked Websites is governed solely by Your agreement, if any, with the owner and/or provider of the Linked Website. You use Linked Websites, and links to and from any third party website, at Your sole risk. For example, Brown & Brown is not responsible for, without limitation, any incorrect data, errors in computation, improper transmission of data, or a security breach resulting from Your use of a Linked Website or a link to or from a Linked Website. Brown & Brown provides links to You only as a convenience. A. To the Agreement. We have the right to modify this Agreement and any other Agreement or policy referenced in the Website or linked to in the Website. No notice is required for any such modification. Any modification is effective immediately upon posting to the Website. Your continued use of the Website following the posting of any modification(s) to this Agreement shall be conclusively deemed an acceptance of all such modification(s). Your only remedy with respect to any dissatisfaction with any modifications is to cease use of the Website.